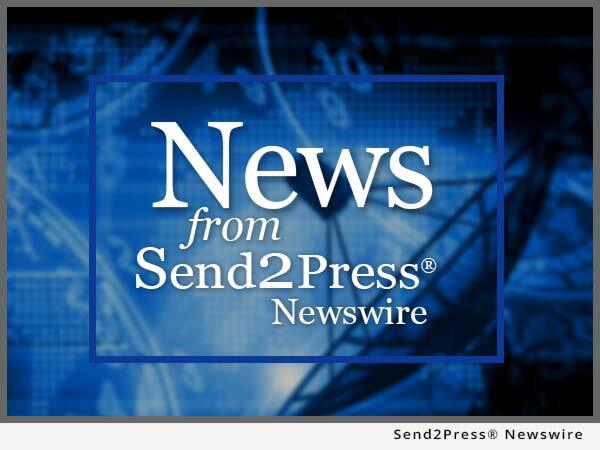 PHILADELPHIA, Pa., Oct. 19, 2015 (SEND2PRESS NEWSWIRE) -- Journey Sales, a leading provider of innovative customer engagement solutions for sales professionals, is pleased to announce that they will be a sponsor of the CEB 2015 Sales and Marketing Summit, to be held October 20-22 at the Cosmopolitan Hotel in Las Vegas, Nevada. Journey Sales' flagship product, Smart Rooms, addresses the struggles most organizations suffer from related to their sales and account management processes. These challenges include needing to better engage with their customers, tracking customer activity, and aligning to the buyer's journey. "CEB's research as presented in The Challenger Sale and The Challenger Customer is revealing for any executive interested in making their sales and account management processes more effective," said Bill Butler, CEO and Co-Founder of Journey Sales. "We are excited to be a sponsor of the CEB Summit where attendees will discuss today's most impactful trends and tools in sales and marketing." Founded in 2014, Journey Sales is a provider of cloud-based solutions dedicated to improving the sales process through better alignment with buyers' needs. Journey Sales' flagship solution, Smart Rooms, helps busy sales professionals close more deals more predictably by enhancing customer engagement throughout the sales process and the entire customer lifecycle. Smart Rooms are native to Salesforce(R) and are used by customers in various industries including high technology, insurance, and consulting. For more information visit http://www.journeysales.com/ -- or follow us at https://www.linkedin.com/company/journey-sales - and find us on the Salesforce AppExchange(R).